Thanks for sending in your email James!!! I must admit I was very hesitant to add the Cary Grant Was The Real James Bond section and I kept going back and forth on whether to add it and then whether or not to break up the story into two sections. In retrospect, I am very happy I added it because I think it really puts things into a great historical perspective. 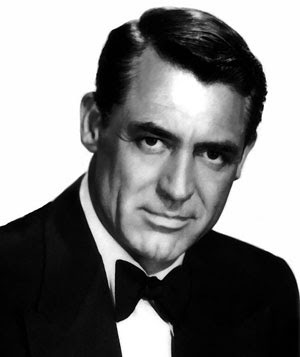 Also, in my opinion, Cary Grant is probably the greatest actor that ever lived. As far as the James Bond article is concerned, I am probably only about halfway done with it. I have much more fascinating insight coming up, so stay tuned!!! By the way James, I find your story to be very moving and cool. Getting compliments like this is really the reason I publish Jake's Rolex Watch Blog. Thanks for sharing!!! Sorry about using the familiar term but I spend so much time on your blog I feel I know you. Anyway; A quick comment, my 8 year old son has taken an interest in James Bond, over the last month he has watched all of the movies in order up to "On Her Majesty's Secret Service". I was browsing your site on Friday when he leans in, points to Cary Grant, and asks me why James Bond is on my watch site, an interesting and insightful comment given your caption about the Cary Grant/James Bond connection. Keep up the great work and best regards of the season.